I am torn on whether I should truly express just how much “fun” I had watching this incredible film. 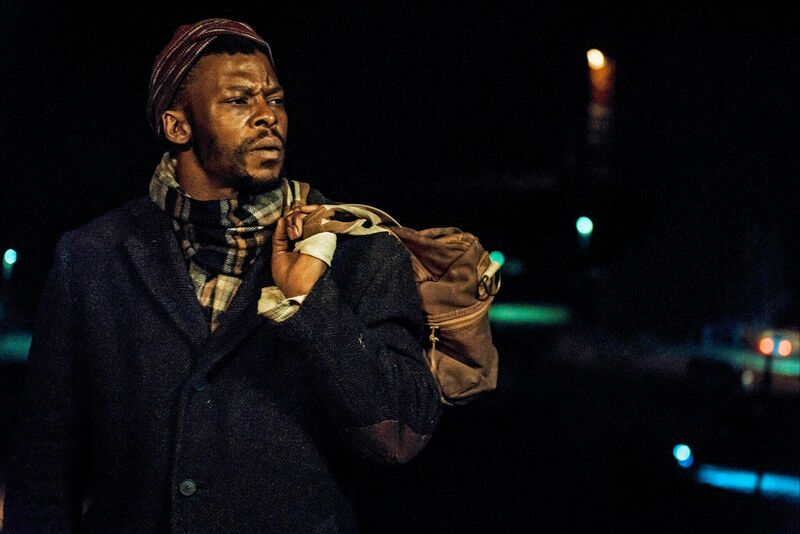 While at its core, Five Fingers For Marseilles is indeed a brilliant western film with a similar story that has been played time and time again in the world of western films, there is something very different about this tale. Maybe it’s the modernization of it all. Maybe it’s simply being old enough to remember that South Africa was not free from oppression even within my own relatively short lifespan. Or, probably most likely, it’s that this film is so damn gripping and visually stimulating that you are left with that “so awesome” feeling and then go back to recapture what exactly it was that you just saw portrayed on the screen in front of you. Very much like, and I hate to make a comparison but, like the Academy Award winning western, Unforgiven. 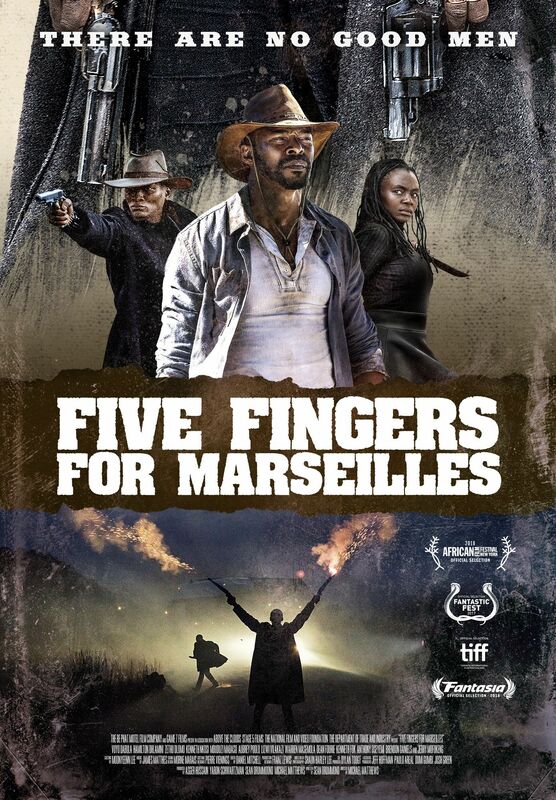 While technically classified by its setting as a “western”, this film is a dramatic thrill ride that hits so hard with a terrific story and amazing cinematography.